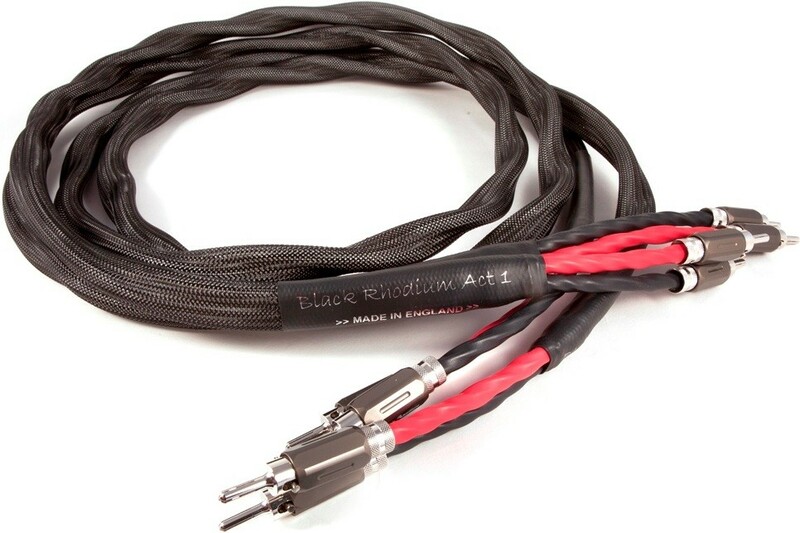 Based on the geometric techniques used in the popular Ninja DCT ++ speaker cable, the ACT 1 similarly showcases the brand's pioneering vision and creates an expansive soundscape. Black Rhodium ACT 1 Speaker Cable - Terminated Pairs offers an expansive sound performance allowing you to truly enhance your hi-fi set-up. 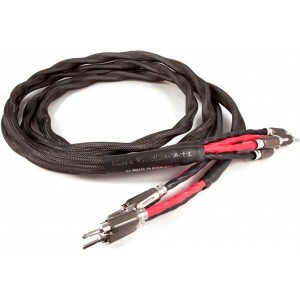 Manufactured in England, this cable showcases the brand's innovative vision, as this cable is heavily based on the geometric techniques utilised in the very popular Ninja DCT ++ speaker cable. The Act 1 is available with a choice of spades or banana plugs to suit your needs. The ACT 1 showcases 4 tin plated copper, 1.5mm conductors per conductor core, which not only ensure easy use and a single connection between amplifier and loudspeaker, but offers superb imaging. A clean and tight sound over mid and high frequencies is coupled with a well-balanced reproduction of lower frequency notes. Silicone rubber insulation offers low dielectric loss and reduces time smearing effects. This enables a precise portrayal of the sharpness of leading edges, as well as the organic decays in music. The ACT 1 showcases Black Rhodium's unique post manufacturing process that gets rid of impurities in the insulation, in order to create a smoother sound that is less prone to spikes in music reproduction. The ACT 1 is available with 4mm gold-plated plugs to be easily attached you to amplifier and speakers or gold plated spade connectors to suit your own preference.